This book is awesome. This dude nails it, and he had the data to prove his points. I would encourage every Christian to read this book, and then begin to act on the truths and the hard realities contained within. This book isn't sexist, or misogynistic. It is true, funny, and well researched. The author was able to put words to many of the things that had been rumbling around in my head for years. It sounds like it might be a negative book, but actually it's very upbeat, humorous and positive. He points out many problems with the church but he's careful to provide positive observations as well as upbeat, reasonable, doable solutions. Literally, every pastor in America (and Europe) should read this. 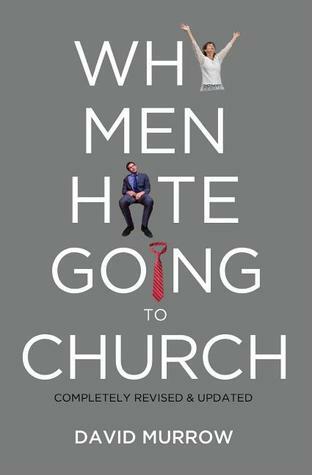 Sign into Goodreads to see if any of your friends have read Why Men Hate Going to Church.